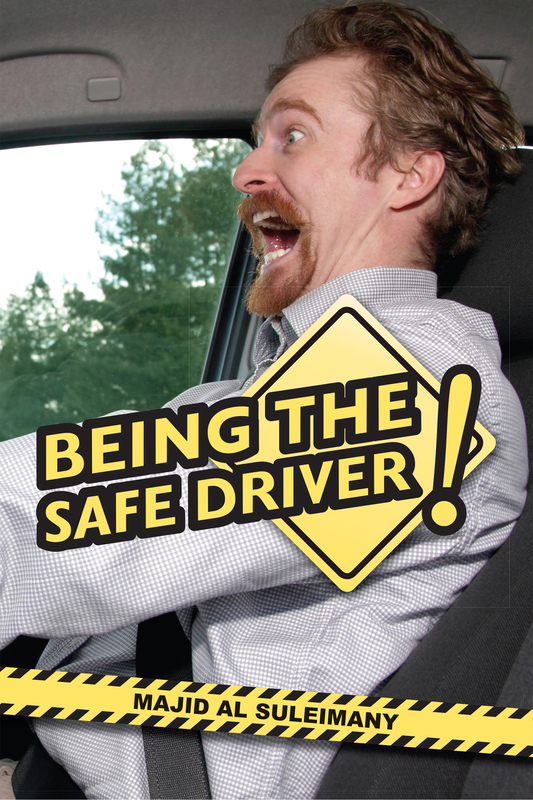 Road Safety Articles « Being The Safe Driver! Behind The Wheel! The guide is an excellent introduction to road safety and aims to raise awareness on the risks of accidents and casualties caused by distracted driving. 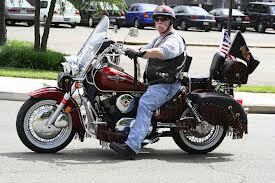 It offers useful information like what are the most common forms of distractions while driving, tips and technologies that help avoid distracted driving, advice on anticipating road hazards, the benefits of defensive driving, and even practical advise like pre-checks and maintenance tips to ensure a safe vehicle. It’s a comprehensive resource that could help many people stay safe while on the road. 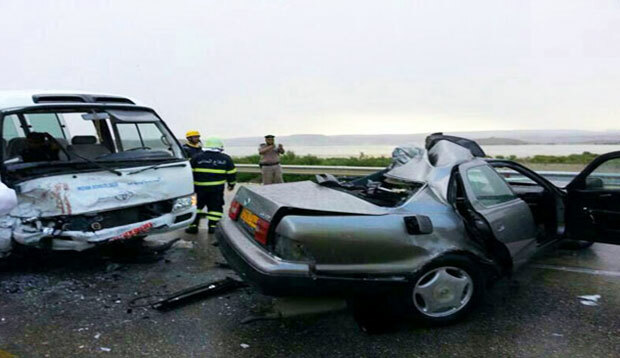 Another great high profile Omani lady and her family whom we well know has died with other members of her family in a nasty tragic Road Accident in Tanzania (Main land)! I am thinking of translating the books into other languages (as below) – but do not have any money of my own to do so! My Bank Statements can prove it and my expenses as a Retired Pensioner now – and acute sick person too! My dream is to have these books widely circulated for people to read so as to Be Careful Safer Drivers – with Live 78 Cases of people (and their Families and Loved Ones!) 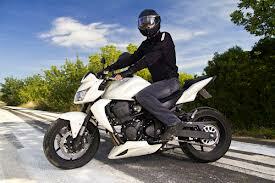 that have suffered from Road Accidents! If any person NGO interested (Share Basis!) most welcome to contact me! I as was in Coma in ICU! When The Doctors were telling my family I will not make it from ICU in Royal Hospital December 2015. But Allah God wanted me to repent and do more good on earth even though now it is more hurtful and painful than before! Surat Al Baqrah The Cow – 2.6: Indeed, those who disbelieve – it is all the same for them whether you warn them or do not warn them – they will not believe. يحفل الكتاب بالعديد من القصص المؤلمة والمؤثرة مُبيِّنًا مخاطر الطريق والثمن الباهظ الذي يدفعه السائق جرّاء تقصيره. ومع تأكيد كبار المسؤولين على أهمية السلامة على الطريق، آن الأوان ليكون سائقو المركبات أكثر حذرًا في القيادة. إن هذا الكتاب القيّم: “أن تكون سائقًا آمنًا! خلف عجلة القيادة! سرد جديد عن السلامة على الطريق” من شأنه أن ينقذ حياة الكثيرين في أنحاء البلاد. With special thanks and appreciation to Petroleum Development Oman – PDO – Management Team for making it possible the translation and the publication of this book. Written Authorised Confirmation will not be ‘sold rented copied’ etc. to outsiders. Prices depending on Size of Employees. For illustration purposes only For One Public Electricity Company (500 employees) GM paid OMR 1500. English books OMR 9 and Arabic OMR 7 otherwise! Also I need the money to sort out some outstanding issues – even if 15 years on! Please HELP IN THIS HOLY MONTH OF RAMADHAN where there is MORE NEED of Mercy, Kindness and Humanity – NOT THE OPPOSITE – To A Very SICK PERSON CRITICAL ACUTE DIABETIC – Nearly Died in ICU Royal Hospital this January 2016. This article extracted from my First Book Between Us Only! and The Redo Versions – see Books Images Below! Images – Wadi & The Drowning Lady! I do not know who you are with the exception that you had indirectly and inadvertently had cased us a lot of consternation, fear, worry and panic as we stood watching you from the Offices opposite – and dreading that any minute now the flood rushing in the waters would take you in its full force, and make you disappear into it – and drown you! You may not know it either, but a lot of unnoticed to you actions were going on, with some of us in our offices watching and frantically and desperately calling for help and rescue to come o try to save you. Perhaps you had noticed that Police helicopter that had come and tried – perhaps we and others too made it aware of your acute situation to come to try to save you! They did a good job too to ensemble it at short notice after the call – thanks to the ROP for their excellent services and contribution to save human lives at the time of the wadi floods! The heroes are, of course, those who had risked all to come in their forklift tuck to try to save and indeed had saved you. We all jumped up in happiness, clapped and cheered, but surely with the noise of the rain and the flood waters – and the fact that we were up here in our offices far from you would not have made you to take notice! But we were all happy for you, and to see that you have had a new life Chance and Opportunity to start life all over again – when it was nearly within a few seconds to be taken away from you for good!. That just goes to show how easy and cheap that life can easily be – come and go – and within second be lost, without you knowing that you were getting in to by trying to cross those flood waters. As you were entering the flood waters, there we were screaming our heads off – Go back man, Go back man! Of course you would not have ever heard us, because of the first fact we were second floor up in our offices across the flood waters. Second we all thought only a man could be that obstinate and with such a death wish, how could we know it was a woman? Third – Four wheeler or not, no one in his right mind would ever try to cross such waters, especially when you had seen other four wheelers and bigger trucks than yours too waiting patiently by the side of the road, or turning back. Lady – what made you do it? Are you new to Oman or the four wheeler 4WD had fooled you by its powers? Or was there just a dare devil death wish? Anyway, this is not the time and place to start finding faults and blames. That you go out safe and sound is all enough for us and all is forgiven. When we saw it was a lady, that there might be children (or pets). But as we looked, there you did the smartest and the most intelligent thing to get out of the driver’s seat, and go onto the roof of the vehicle. That was coolness and resolve at stake, and the natural instinct to survive come into force when human beings are threatened! And then you sat there on the roof, looked you were talking on your mobile (GSM). We just sat here and wondered whom you were calling, who first and telling them what. Guess hubby at home? The children at school/ And the crying and screaming at the other end? Saying last farewells and goodbyes, and forgive me for my past errors and wrong decisions and judgments. How perhaps you should have shown more concerns and care, as we all tend to take things easy and for granted? There were so many thoughts, ides and after thoughts going through our heads and minds – as we watched and marveled at how so easy for death to come within our midst, and take us away when we least had expected it. To die for crossing some strong force of water? It does not make sense for some of us born outside when we cross streams and rivers in our then Land Rovers 109 and 110 series when we were kids, and our father driving not even lifting an eyelid too! Only in crossing the vehicle was moved slowly and steadfastly with the lowest gear on, including the four wheel one! Long time ago my uncle and some of his friends had gone hunting in those old days in the African jungle. They were talking among themselves casually, unaware that the lion was almost amidst them. Though they had guns, they were lying on the round and not even fully loaded. When the lion roared, they made a go for it, and as they were running they met a huge boulder right on their tracks. They had to stop and wait for the lion to catch up to them – or jump into the boulder. You guessed it right – they jumped into the boulder and over it! Perhaps the lion easy not hungry, or it had enough of mirth and laughter for the day to see old men panic and run in sheer shock and fright. To see lunch run away that fast! So it went on in its own way. When they thought it was safe and sound, they jumped down from the boulder and looked it up. This time they looked at it and could not believe their eyes or imagine that they could have ever jumped onto the boulder, and looked it up. They tried hard to do it again, but had failed miserably – only smashing their bodies into, nor was sweet beautiful life at stake here now!. I guess, dear lady, you too must have wondered how calm, cool and collected you were – as we thought that is how you looked from here afar from you. From here in the office one enterprising young boy was taking your photographs – they had their own story and details to say – but I shall not bore you with all the details. Suffice the boy said it right – A new chance of life was given to the lady, for the rest of us we need to take more care and precaution when next it rains heavily, or we see forceful waters in the form of ‘Wadi’ crossing in front of our paths and roads. These are Arabian rains, and the waters from the mountains come with deadly killing force – taking away and destroying anything and anyone in its deadly path! Lady – you had us really worried– but we all learnt from that experience in life – and we all have come wiser – taking from your experience though we must admit – and the silver lining in the clouds = and we are all happy and cheerful that you beat death this time, and wish you a long happy prosperous long life – Amin! (Amen). I got a call today from a friend today who was telling me that there are many such families suffering in silence and quiet – and too proud to come forward to ask for help and assistance. I think the Banks and Other Companies CSR and ICV should coordinate with ORSA to help and assist. Even in little ways than rather not at all. I am most willing in contributing my Arabic – Behind The Wheel! 150 copies value of OMR 750 to the cause and any organisation or individual to give to ORSA as a start of this project. I feel families especially the children should not suffer from mistakes or just errors in many cases by other family members impacting their lives now. It is terrible…The Road Accidents! 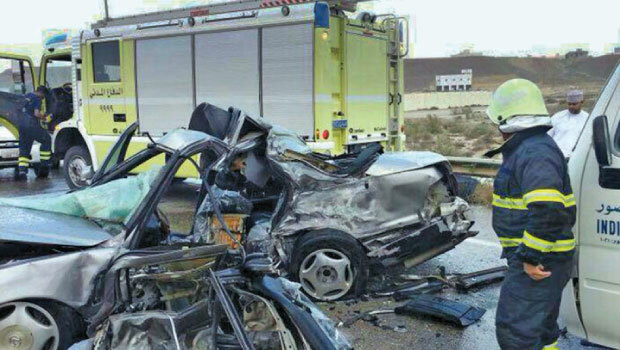 The Sultanate of Oman has one of the highest numbers of automobile accidents and casualties in the world. With such rampant and reckless automobile behaviors on the rise, there has never been a better time to change the culture and safety of our roads. With this ground breaking new book, drivers across the nation will finally have proof in hand as to why they should drive safer. Already being lauded as one of the most important books to come out this year,Being the Safe Driver! 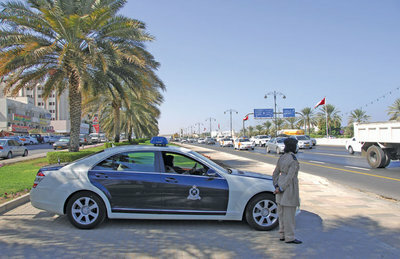 is poised to make a large impact on Omani streets. With favorable reviews and blessings from top figures in society from His Majesty Sultan Qaboos bin Said to Our Grand Mufti, it’s clear to see that this is exactly the book that the nation has been waiting for. Using a noble goal and an effective method, this eye-opening book is certain to make a difference in every driver’s life. ACTION SPEAKS LOUDER THAN WORDS…! A lot of the books postings here. 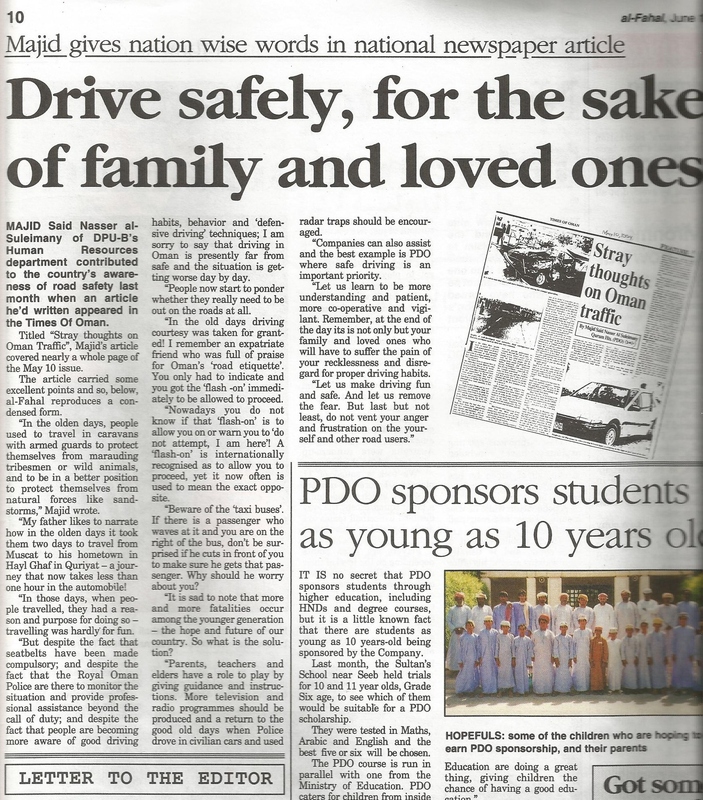 A – Accolades – Book Coverage – The Oman Daily Observer – Arabic – Behind The Wheel! Saturday – Books – Page 25 – The Oman Daily Observer – February 7th 2015. See Image Below. The Book was not shown in The Observer Website nor in The Columnists Site! Behind The Wheel is a different book! I had a chance to read its Arabic version which carries the title “Khalf Ajalat Al Qyada” and shared it with friends, and family members. After reading, the Readers will easily get the clear message of the Writer. 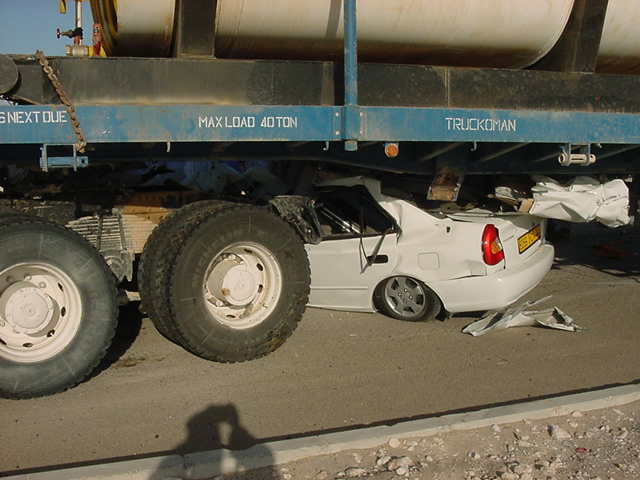 The book is a collection of articles and reports about one of the serious issues in Oman – car accidents. The book also contains several photos and images even if someone is not interested in reading the article, and those photos convet the message.. In addition, in the reports there are good statistics about the number of deaths due to car accidents on a yearly basis. 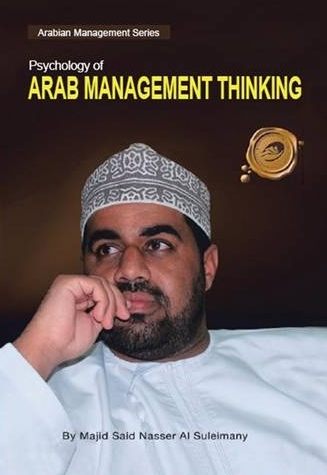 Majid Al Suleimany is an Author of several books. 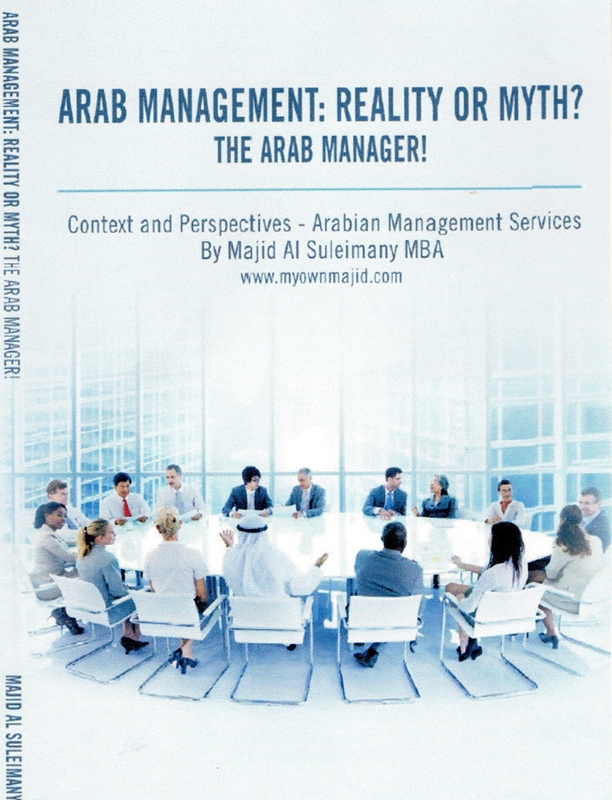 “The Psychology of Arab Management Thinking” is one of his famous books, and worth reading too. The Author is also well known columnist. 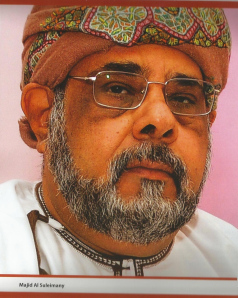 He is probably the first Omani who authored several books in English. I don’t think the Author has written “Behind The Wheel” to be credited for himself, rather he wants it as a gift for Oman. Reading this book means creating awareness about road accidents. I fact, some stories mentioned in the book make you weep! 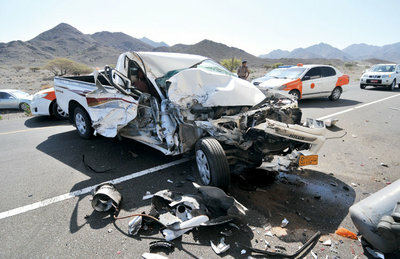 These were facts and happened in different areas in Oman, a lot of valuable lives lost on the roads. What should be next? This kind of book should not be kept in shelves for decoration, but must be circulated widely. How? It won’t be a bad idea if this book could be read in colleges where the message and awareness of road accidents can be shared with students who recently passed the driving test. All drivers must read it as well as it will help them to take care while driving and past mistakes should not be repeated. The book can definitely add value for the Police, while giving instructions to new drivers. Majid Al Suleimany has been successful in conveying his message – and this message will be kept and passed to the coming generations. 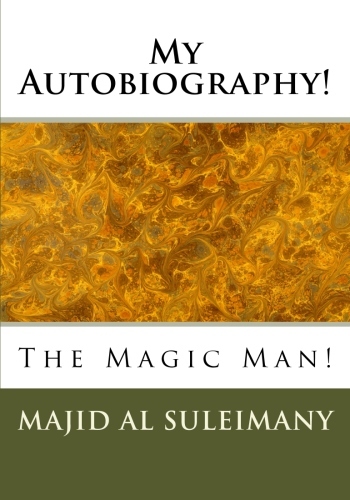 Majid Al Suleimany – The Author. 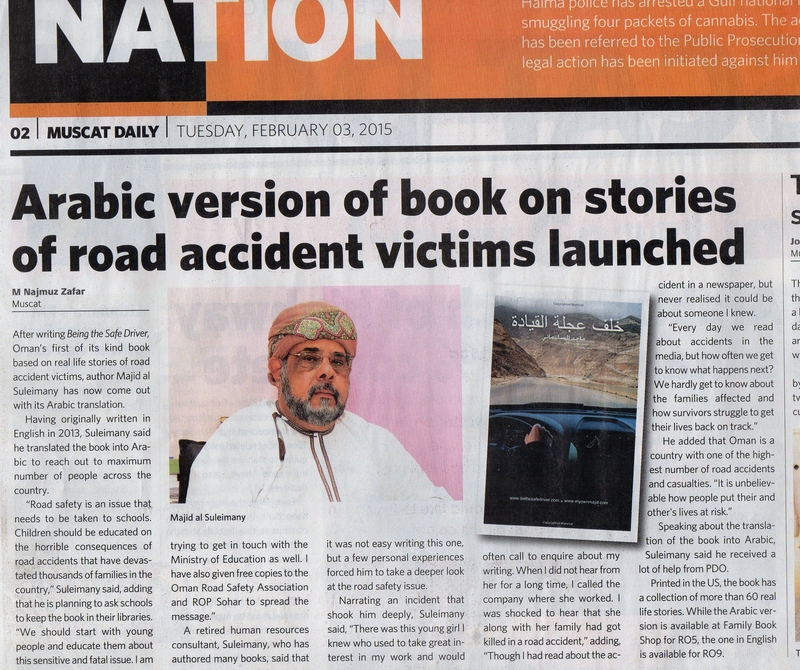 After writing Being the Safe Driver, Oman’s first of its kind book based on real life stories of road accident victims, author Majid al Suleimany has now come out with its Arabic translation. 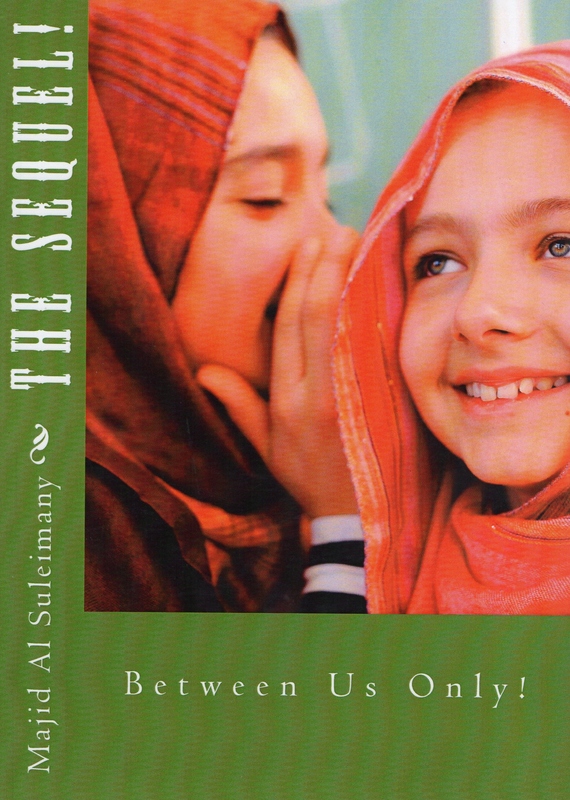 Having originally written in English in 2013, Suleimany said he translated the book into Arabic to reach out to maximum number of people across the country. A retired human resources consultant, Suleimany, who has authored many books, said that it was not easy writing this one, but a few personal experiences forced him to take a deeper look at the road safety issue. Narrating an incident that shook him deeply, Suleimany said, “There was this young girl I knew who used to take great interest in my work and would often call to enquire about my writing. When I did not hear from her for a long time, I called the company where she worked. I was shocked to hear that she along with her family had got killed in a road accident,” adding, “Though I had read about the accident in a newspaper, but never realised it could be about someone I knew. Speaking about the translation of the book into Arabic, Suleimany said he received a lot of help from PDO. 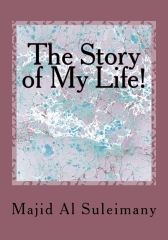 Printed in the US, the book has a collection of more than 60 real life stories. While the Arabic version is available at Family Book Shop for RO5, the one in English is available for RO9. For OBSERVER – Please See Image Below. The Book was not shown in The Observer Website nor in The Columnists Site! Four Killed in Ambulance Accident! – Times of Oman – January 29 2015. 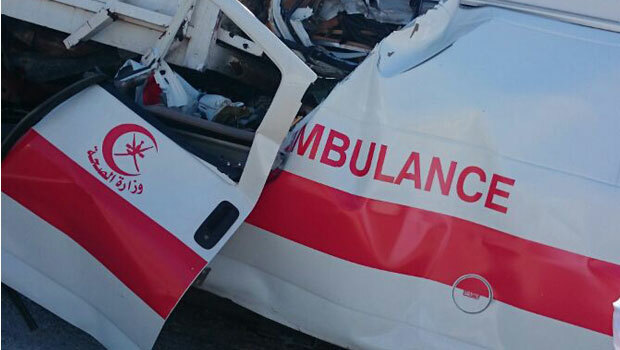 Muscat: A Filipino male nurse along with the medical orderly and the driver of the ambulance, both Omani nationals, were killed on the spot when their ambulance crashed into a truck on Al Amerat-Quriyat road on Wednesday afternoon, while the patient died later. “All the three died on the spot. 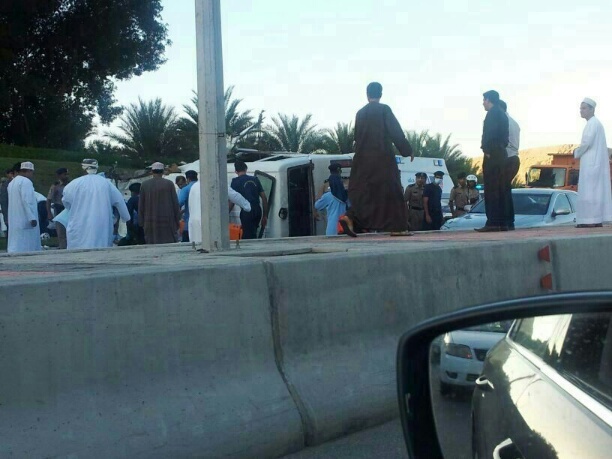 The bodies of the victims are at the ROP hospital,” said a source from the Al Masarah hospital. The patient who was in the ambulance succumbed to injuries later on. 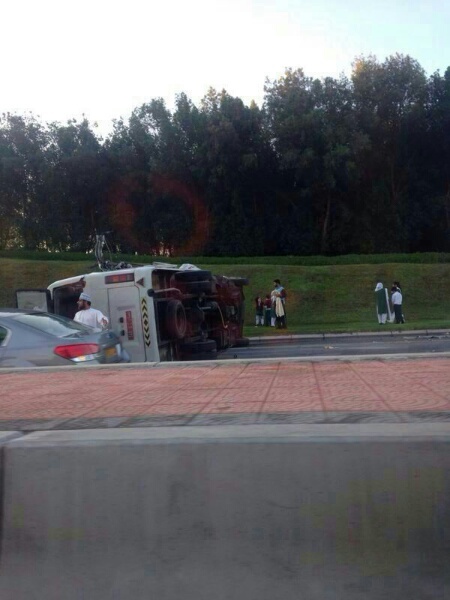 According to ROP the accident took place when the driver tried to avoid an animal crossing the road. The Filipino male nurse had joined the hospital only a few months back. 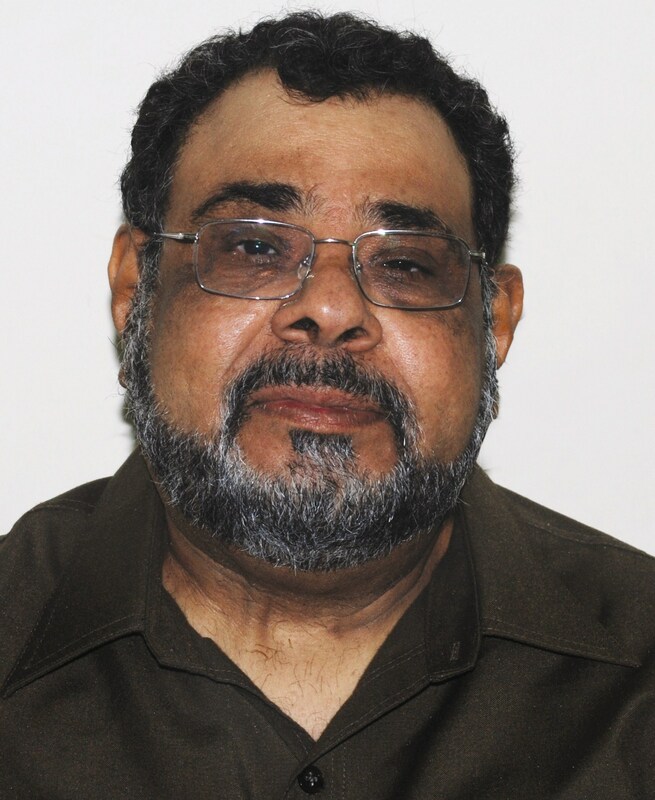 The Oman Daily Observer – January 29th 2015 – by Reporter Kabeer Yousuf. 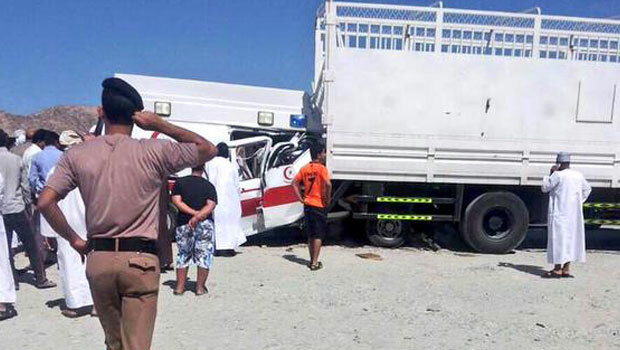 Jan. 28: Three Omanis and a Filipino nurse were killed in a road crash in Al Hajer on Amerat-Qurayat road when the ambulance they were travelling hit a parked truck when the driver made a futile attempt to save an animal which was crossing the road yesterday. 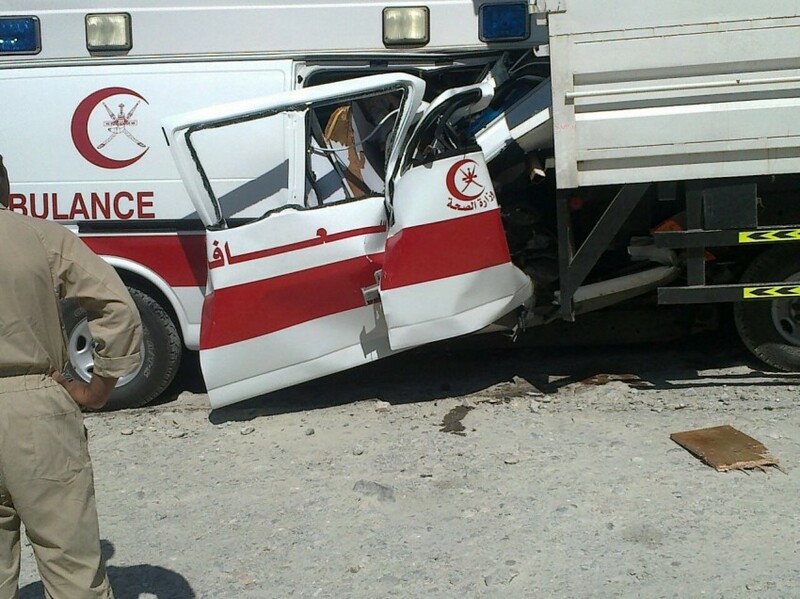 The dead were identified as Asim Zadjali who was driving the ambulance; Marwa al Balushi, Medical Orderly; Uriel Mortel Bocita, a Filipino male nurse, along with the patient Adil Khalfan al Hassani from Rumais, Barka, who was being brought to a hospital. Eye witnesses told the Observer that the speeding vehicle’s driver was attempting to evade an animal which was walking across the road after which the driver lost control and rammed on to the truck parked on the shoulder of the road. 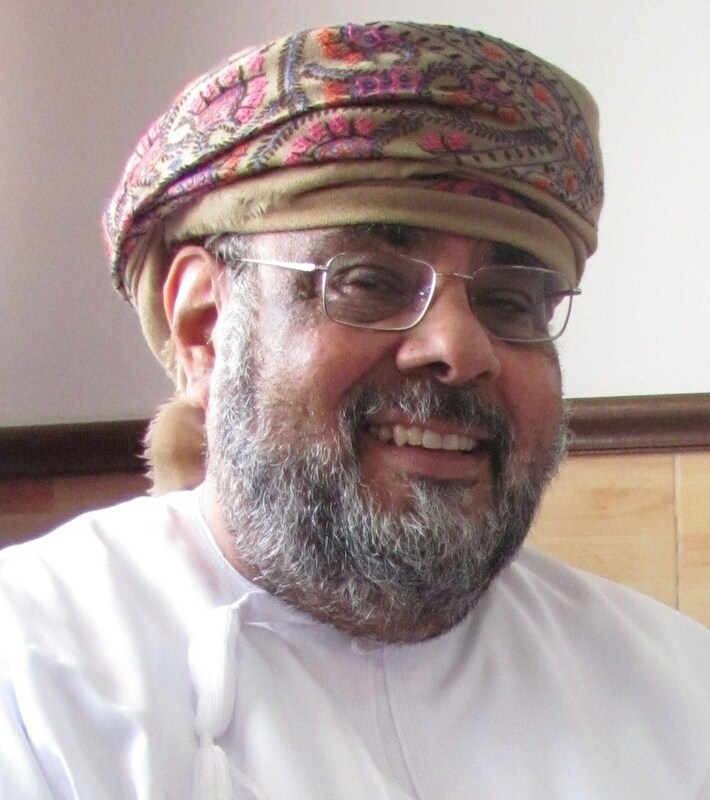 Royal Oman Police (ROP) sources informed that three Ministry of Health staffers died on the spot and their bodies were later transferred to the ROP hospital, while Adil succumbed to his injuries at Khoula Hospital later in the evening. Efforts are under way to repatriate the Filipino medical staff’s body, according to the Philippine community. “We are in the process of repatriating Uriel’s body to his native town,” sources at the Philippine Embassy, said. There have been a steady dip in the rate of accidents and mortality in the recent past thanks to the all-round efforts of the ROP and private and public sector initiatives. 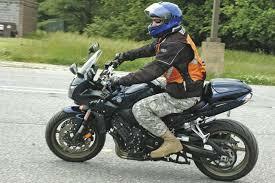 As many as 5,768 accidents were registered last year against 7,829 cases in 2013. 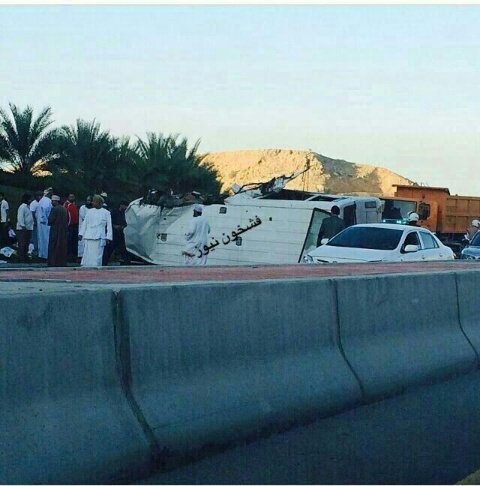 With yesterday’s and the earlier accident in which an expatriate couple was killed as their car overturned in Seeb, accident rate is again becoming a matter of concern. Yet my villa is full of unsold unopened cartons of the RSA books even if The Sponsors were PDO & Daleel & MISC Sohar. Daleel did not run The Road Show promised despite my repeated reminders and calls even to The Chairman MB! I gave my books also to ORSA and ROP Sohar after Safety Seminar by MISC! What more can I do – or say now??? Appeal To The Leadership! Please Read It! I am sorry to write this in English because though our late parents tried hard but the environment especially in Tanzania was more Englsh and on returning to Oman in 1972 had joined PDO till retirement! I had written the English Version of the book under personal persuasion of GM Majan then Engineer Ahmed Al Mazroei in 2011. 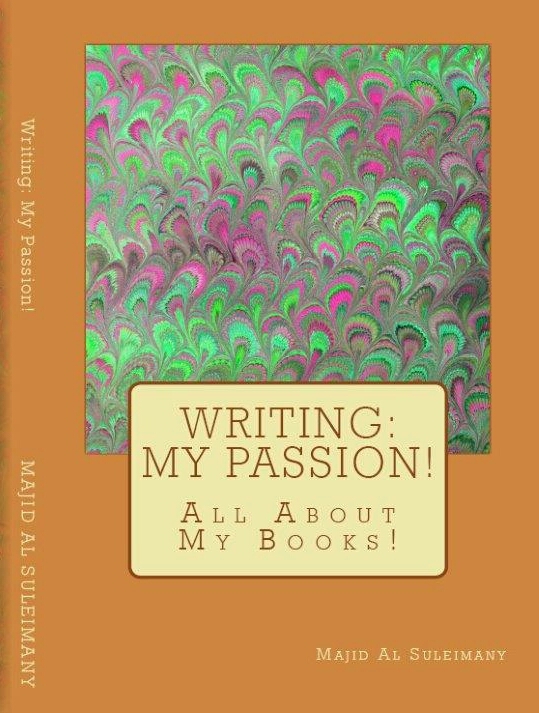 I am not from Safety and this book was not easy for me to write! People came to me to translate the book into Arabic! Finally PDO CSR CIV translated the book Proof Read it and Published The First version on their own costs! Which was very good of them! 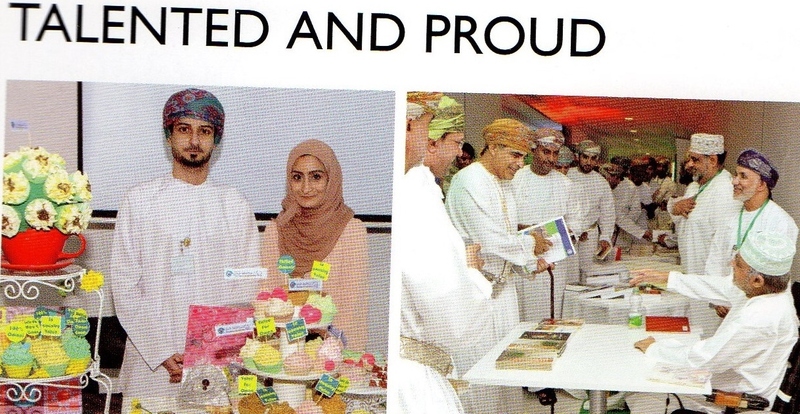 Their HSE Experts – one Chris and one Suleiman – contributed in books topics and their ideas and opinions – including usage of PDO Safety Campaigns Advertisements! 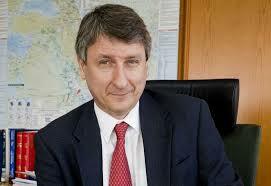 I approached many Top Omani and Others CEOs GMs Omanis Directors and Managers – but the Reception was lukewarm at most! Some did not even bother to reply me at all! Perhaps if the book was written by an Expatriate especially a Pretty Lady – they would all jump forward to come to assist! Part of the culture of jealousy, envy, personalities, polarization and not ‘valuing and esteeming’ our own! Even The USA Publishers were shocked! Because they were ready to invest 10,000 Dollars if I put in the other half to advertise the book in all USA TV Channels! I tried also UAE and KSA – complete silence also! In Sohar Road Safety Exhibition 1 month back I gave the books to ORSA Sohar and ROP Sohar Commandment 60 copies for all ROP Offices in Sohar! I have still asked and waiting for a letter of Commendation from them! Why are we treating each other so crudely and raw like this? Is it because the book was published by me? And people simply hate my guts? And what I write? On The Few Indians and Others Mafias and the Gullible, Docile Old Guards? Our own? Where is the justice, ethics, principles and professionalism? Where is this talk of encouraging Omani Innovation, Talents and Expertise? Self Employment and SMEs? Where Our Leaders? Where? They told me the books will sell like Hot Cup Cakes! And selling at publishing costs only of OMR 5 Five! My house is full of unsold books cartons! The Leadership must do more than just leaving others to do things! They will not – because smugly put people are prejudiced and biased! It takes only a few to destroy all the good works done by HM and Others! Please support us Omani Authors, Writers and Artists! May Allah God SWT Direct you to the Right Thing – Ameen The MOI should start with The Media and Newspapers first – especially one well know for its prejudices – but it has now extended to even inside to our Public Newspaper too! Everyone in life is responsible for one’s Actions – and Inactions! Our Youth and Future will record us for what we did – or not do! Allah Maakuum – God be With You Ameen! If this will not convince you – Nothing Else Will! From Top CEOs MDs GMs Professors Directors Managers Head Departments Senior Public Officials. If this will not convince you about My Books – Nothing else will! Please keep Remembering The Road Safety Books – Our Nation Needs Them! For Safer and Careful Driving! Please Remember That Always! Keep Up The Fine Works! A Real Welfare To The Society…!! Really a great job by publishing the book behind the wheel in Arabic. I went through it I liked it very much and my boss took one as well. My wife and my sister are reading the same. 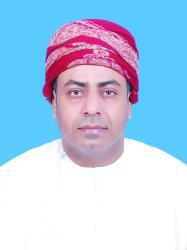 It’s a great contribution not to Oman alone but to the entire Arab world.